Everyone had a first day in RC… EVERYONE! And it’s pretty safe to say nobody started off as a pro. Everyone had to learn about their new hobby, some learned from a friend and some learn on their own. And for some, the extreme basics can still be scary. We don’t want you to be scared and we want to to have nothing but fun. 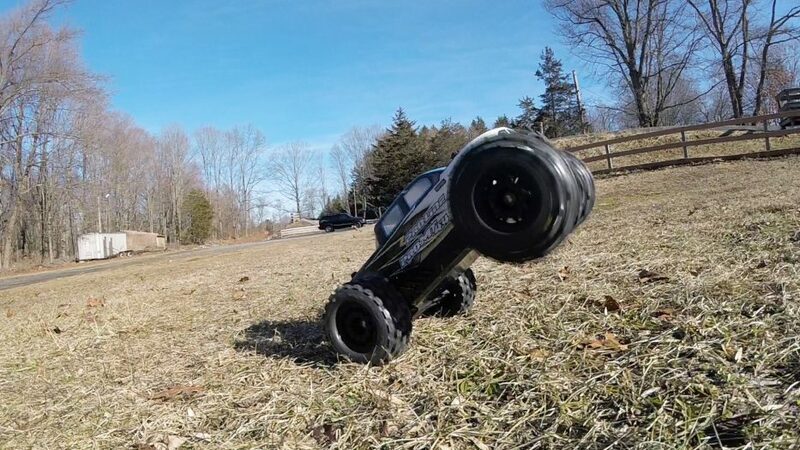 So we’ve started a playlist dedicated to teaching new RC enthusiasts the basics. 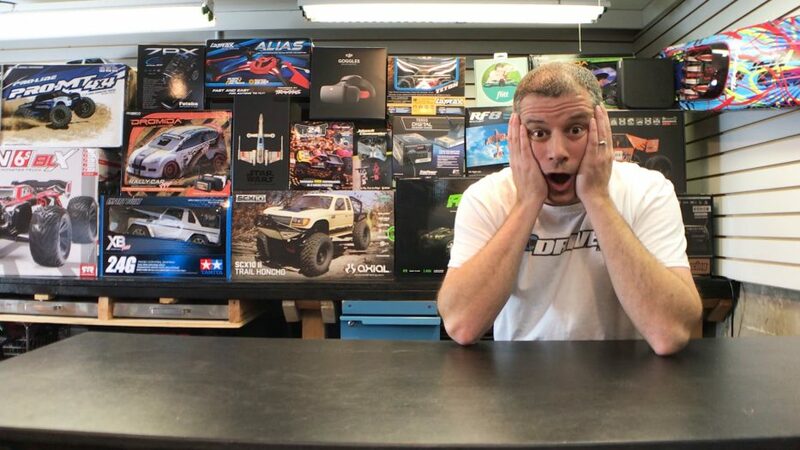 In this Get Into RC video, we go over the proper procedure to simply turn on your new electric RC car. Trust us, people need to watch this, we’ve seen so many people turn their RC equipment on in the wrong order. This video shows you how to properly power on or power off your radio system.